So book promoting is kicking my tail a little bit. But in a good way. This week I have two events, two nights in a row. Last night I got to speak the most lovely group of women at First United Methodist Church in Little Rock, and tonight I am continuing on the Homemade Living Room Tour at a friends house. The Homeamde Living Room Tour is a little bit like a Tupperware Party for A Homeamde Year. But instead of Tupperware, I am sharing my story, reading a chapter, and serving a few simple sample recipes and craft ideas from the book, and answering questions about how all of this came to be. I am also selling/signing the book as well. I adore meeting new women and hearing their stories, and getting to share my story and the book with them. But I am not going to lie. 2 events in 2 days on top of work is stretching me. 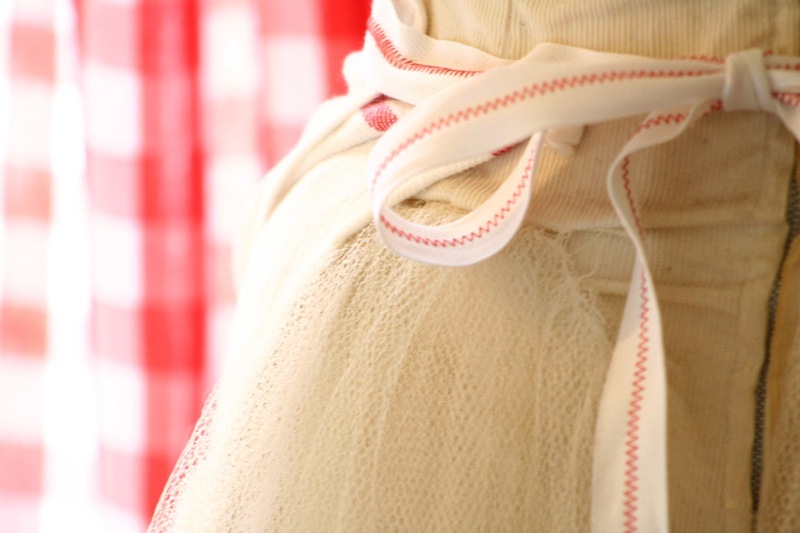 But enough about all of that-what we are really all here to do today is talk about cute aprons. That you can make. Not a master seamstress? Trust me. It will be okay. This one is EASY. I did it, after all. With Mother’s Day, Weddings and Graduations just around the corner, this can be the time of year where easy-but-unique gifts can be in high demand. 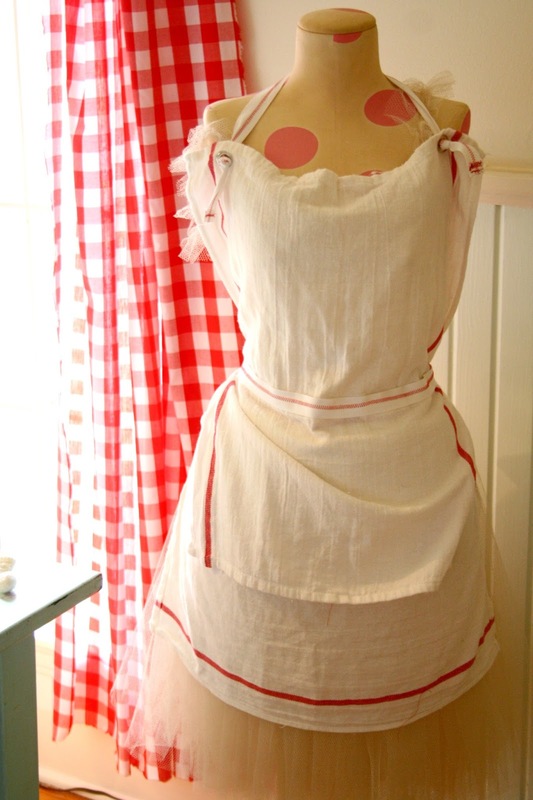 I thought this might be a good time to show you this pretty simple apron that I designed this past December. 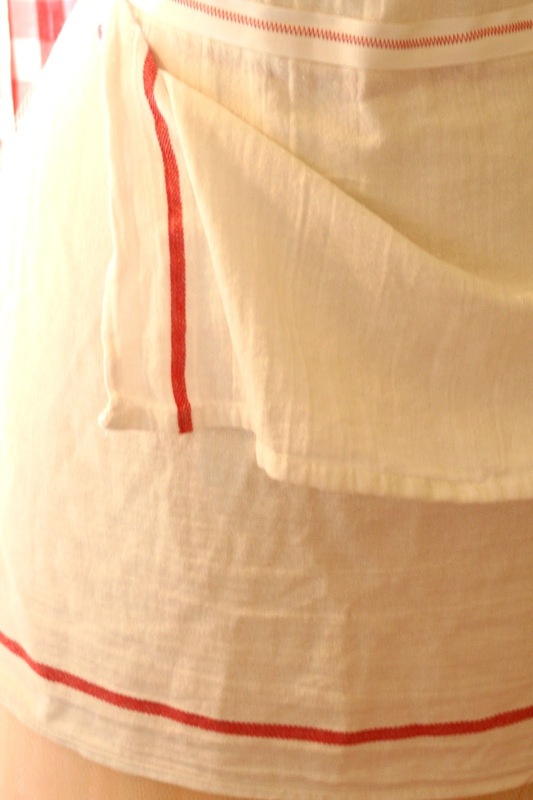 Because I only dabble in sewing (I am a fan of things with straight edges, no armholes for me please) I designed an apron that was easy to make, required almost no measuring or cutting, and could be easily customized. I made my aprons to give out at Christmas, but I think that they are going to be a go-to gift for all sorts of events and holidays for me going forward. I have done my best to explain my process below. 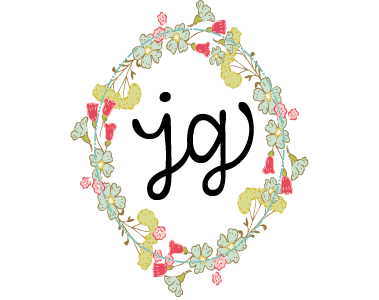 I have to give a huge shout-out to all those sewing writers out there because for me, writing sewing directions is ten times as hard as writing a craft project or recipe. I promise. I am visual and tactile learner, so I liked to be able to see a finished product and then work backwards when I am following DIY instructions. 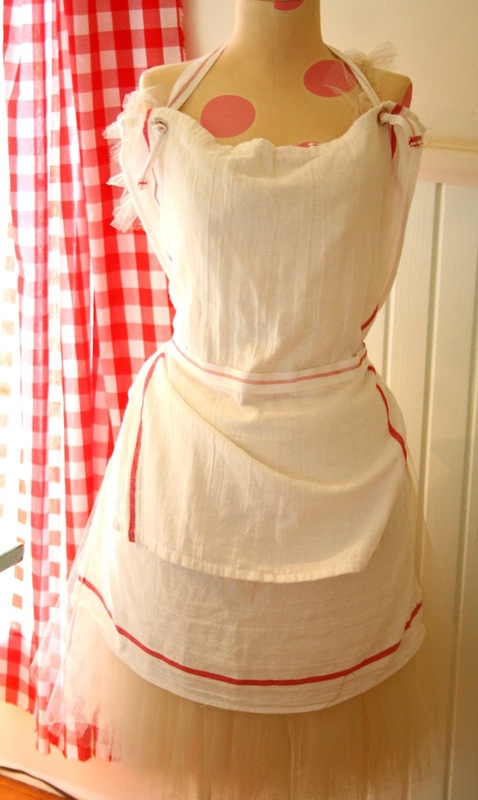 I tried to make the directions for this apron simple and clear, but they may be more like mud. If so, please feel free to ask me a question or suggest a better to explain what I mean. « and then we had pie. and I saw a pink toilet. Love this apron. 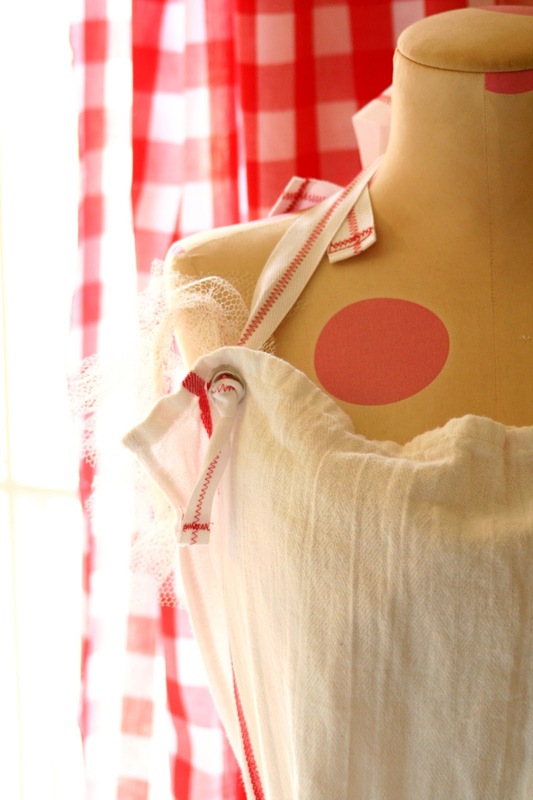 I'm planning on making one but making the hand towel removable with a second one to swap out when washing the first. Not sure how I'll attach it yet, snaps, Velcro, or something else. Thanks for posting this with the instructions.